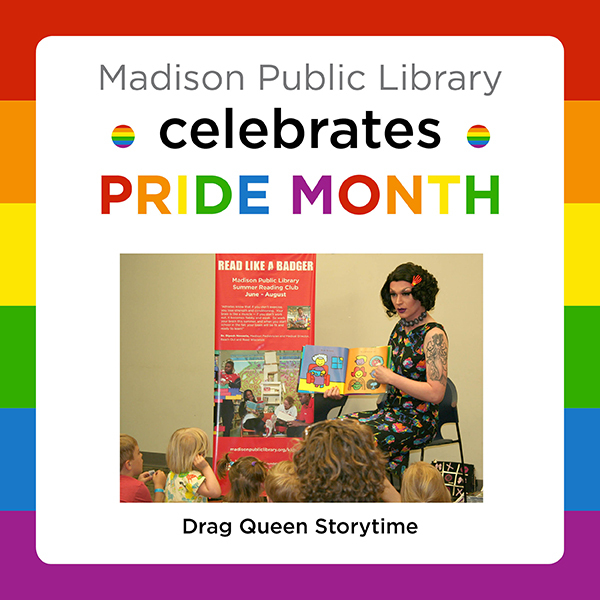 Madison Public Library celebrates PRIDE Month with a series of fun events! “Show Your PRIDE! 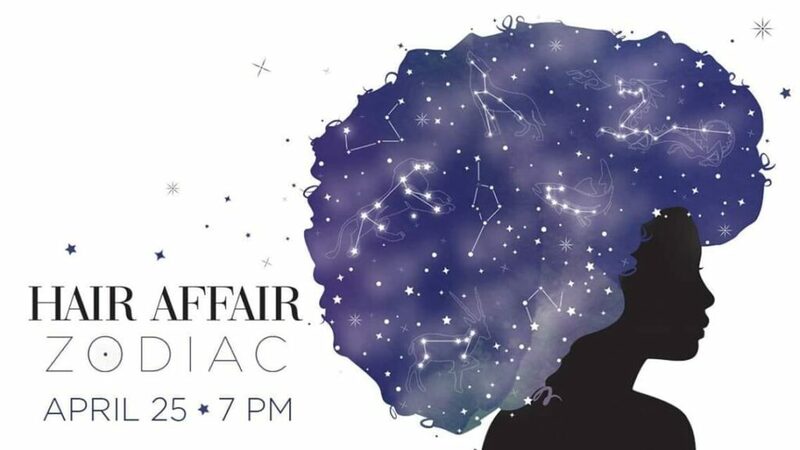 Music & Crafts for Everyone” – Performances by Common Chords, the LGBT a capella outreach ensemble of Perfect Harmony Men’s Chorus. Stay after to meet the singers and create crafts to celebrate Pride Month. Family friendly event. June 9, 10:30am – Hawthorne Library, 2707 E. Washington Ave.
June 9, 1pm – Lakeview Library, 2845 N. Sherman Ave.